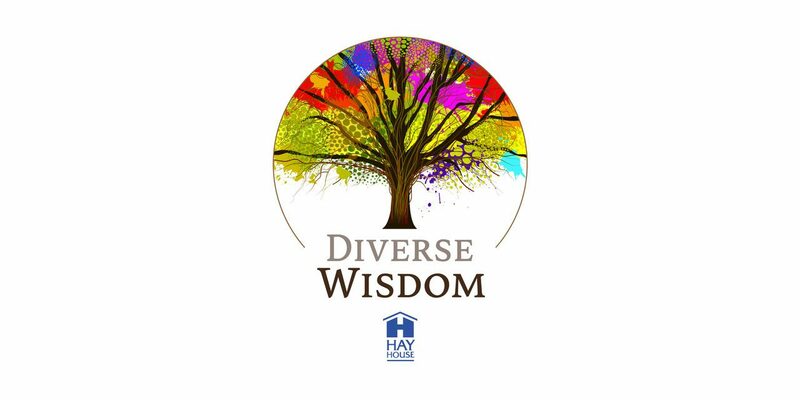 Hay House UK has been looking at what else they can do to attract and promote more writers of colour in the personal development, holistic health, and spirituality space. 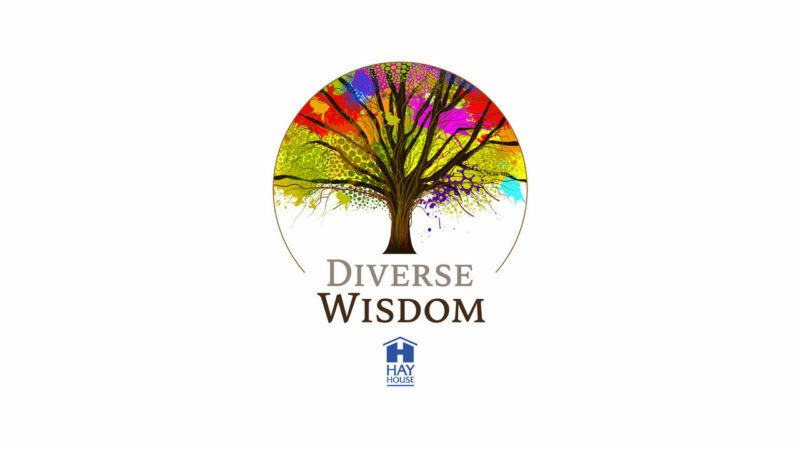 Inspired by the work of our author, the entrepreneur and influencer Jessica Huie, and excited by other diversity initiatives in the publishing industry, Hay House is calling their new initiative ‘Diverse Wisdom’ and will be rolling out a programme of events and opportunities. The initiative will kick-start with what they hope will become an annual initiative; a competition for aspiring authors of colour writing about personal development, wellness or spirituality. 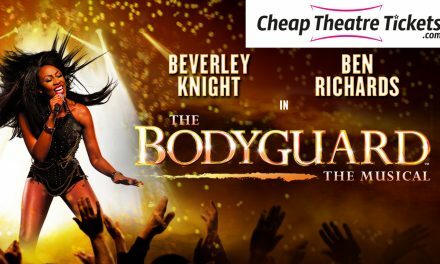 Winners will be announced and contacted on 28th September 2018. The next event in the Diverse Wisdom programme will be a free-to-attend panel event at the British Library. On the panel will be Jessica Huie, author of Purpose, Vex King, the British Indian Instagram influencer and author of Good Vibes, Good Life, and Michelle Pilley, the Managing Director and Publisher of Hay House UK. This event will be aimed at writers of colour and will focus on how to put together a proposal, find an agent, attract a publisher, write your book and get your message out into the world. Watch out for more updates on the date and how to reserve your spot soon! In 2019, House Hay will be offering a ‘building your platform’ training day led by leading authors and online marketing experts. Louise Hay and Hay House CEO Reid Tracy have a long-standing commitment to publishing diverse voices, and we see this programme as an opportunity to strengthen that legacy and expand our community. Northern Writers’ Awards 2016 Open for Entry. 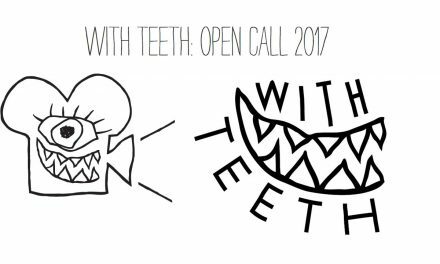 Includes Channel 4 Children’s Drama Writing Opp. Deadline 11pm, Wednesday 3 Feb 2016.